Reports reaching DailyPost from Maiduguri, the Borno State capital show that no less than fifty-one (51) persons were gunned down in Konduga Local Government, and another twelve (12) slaughtered in Ngom of Mafa Local Government Area of the state between Saturday and early morning on Sunday. 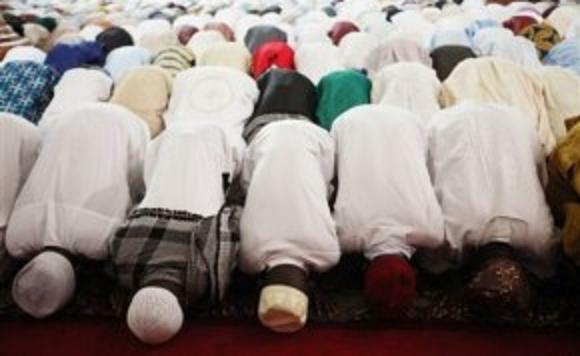 Armed men suspected to be members of the Boko Haram were said to have invaded the two council areas during the Muslims Asba prayers. Residents, who ran to Maiduguri, the Borno State capital today, (Monday) for safety, disclosed that the gunmen killed unspecified number of people. A source from the University of Maiduguri Teaching Hospital (UMTH), who did not want his name in print also told DailyPost that they received 26 victims of the attacks who are currently receiving treatment in the hospital. Also a member representing Konduga at the state house of assembly, Hon. Ali Bukar Dalori told newsmen at the Government House in Maiduguri that he received the news of attacks of members of his constituency with shock. He said although he did not know the casualty figure, he was informed that many people lost their lives and some who were injured were brought to the UMTH for treatment. “I was told that many people were killed, I will be going to the hospital to see the victims, I think the governor would be going there either today or tomorrow to see for himself. But whatever it is, many people were killed yesterday”, he said. It was also gathered that 12 persons were earlier slaughtered by the insurgents in Ngom town of Mafa Local Government Area of the state, shortly after the youth volunteer group with some men of the joint task force had stormed the town in a combine operation in search of the Boko Haram insurgents. As at the time of this report, DailyPost gathered that security operatives have been drafted to the area; though neither the JTF nor the police has made statement to that effect. Is Babangida’s Man, NSA Sambo Dasuki Competent As Nigeria’s Head of Security? At least 44 worshippers have been shot dead at a mosque in northeast Nigeria, officials in Borno state say. The killings took place during dawn prayers on Sunday morning, although news only emerged on Monday. The attack occurred in the town of Konduga, 35km (22 miles) from the state capital Maiduguri. The gunmen are suspected to be from the Islamist group Boko Haram, which has killed thousands in northern Nigeria since 2009. Nigeria’s Daily Post reported that a further 26 people were being treated for injuries in hospital in Maiduguri. 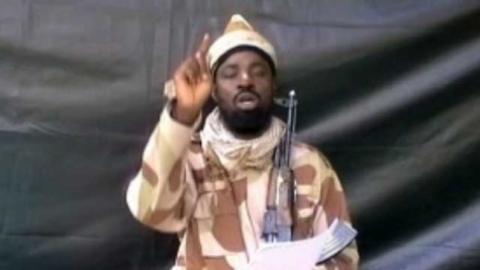 NewsRescue Editor- 12 more bodies were seen close by at Ngom village, according to AP news who also reported that in a new video just out, Shekau gloated that Boko Haram is now even strong enough to attack USA. The aimless massacres of defenseless victims appears to be simply a desperate and cheap attempt by a dying Boko Haram to portray an image of still having lethality. These attacks are most unsophisticated, as anyone with a gun can easily kill dozens. The attacks are also a show of frustration and anger towards the country’s citizen community who have stood up together and keep routing out Boko Haram members.